Avoid the Black Friday Blues! Escape from the confusion of Black Friday. 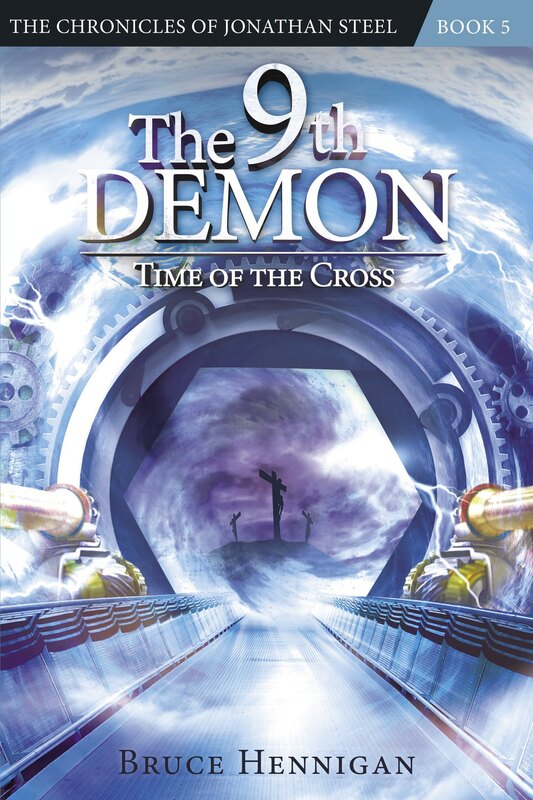 Go to 11thdemon.com and order any or all three of the books in the Chronicles of Jonathan Steel. I have a special sale on for the holiday. Or if you are suffering from depression or know someone who is, order them a copy of “Hope Again: A 30 Day Plan for Conquering Depression” along with a set of Life Filters at conqueringdepression.com. Thanks to all of my readers for their support. I hope you have a Happy Thanksgiving! TIP #4: GET OUT THE SCALPEL AND EDIT! 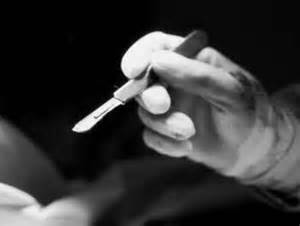 TIP #4: GET OUT THE SCALPEL, IT’S TIME TO EDIT! I love to write. I love to just sit in front of a blank screen and bleed all over the page. There are snippets and gouges and puzzle piece bits of story saved all over my hard drives. Sometimes I see a file with an intriguing title and open it up to find a little nugget of gold I had forgotten I had written. More often than not, however, I open a file and find a little rat pill. Not everything I write is worth saving. Not everything I write deserves your attention. Like excessive adverbs! I enjoyed reading the Harry Potter series but I don’t believe there is a single adverb in the English lexicon that J. K. Rowling failed to use in her book series. But, when you’ve sold billions of dollars worth of books, you can pretty much write anyway you want. Tip #3: MAKE time to write! Tip #3: You Don’t FIND time to write, you MAKE time to write! My good friend Marilyn once asked me how I found the time to write. I simply replied, “you don’t find time to write, you make time to write.” This wasn’t a lesson I learned from John Maxwell. This is a lesson self taught. I mentioned in a previous post about being a dreamer versus making your dream come true. As I pondered on HOW I could make a novel come true, I stumbled across NANOWRIMO which begins TODAY. National Novel Writing Month helps you fulfill that DREAM of finishing a novel in one month. When I first learned of this method, I tried it out. I failed. But, the next July after completing “Conquering Depression” with Mark Sutton in the summer of 1999, I set aside the month of August to write a novel. I started it on day one and finished it on day 31. That novel became “The 13th Demon: Altar of the Spiral Eye”.